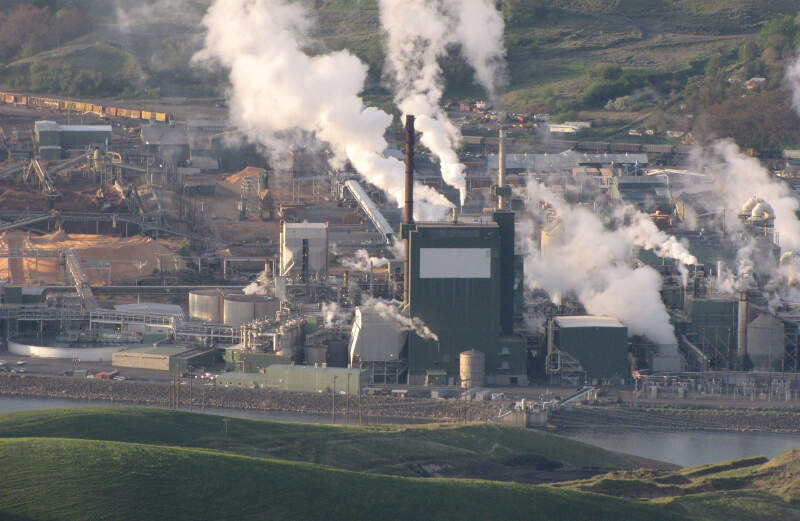 Lewiston is a city in north central Idaho and the county seat of Nez Perce County. It is the second-largest city in the northern Idaho region, behind Coeur d'Alene, and ninth-largest in the state. 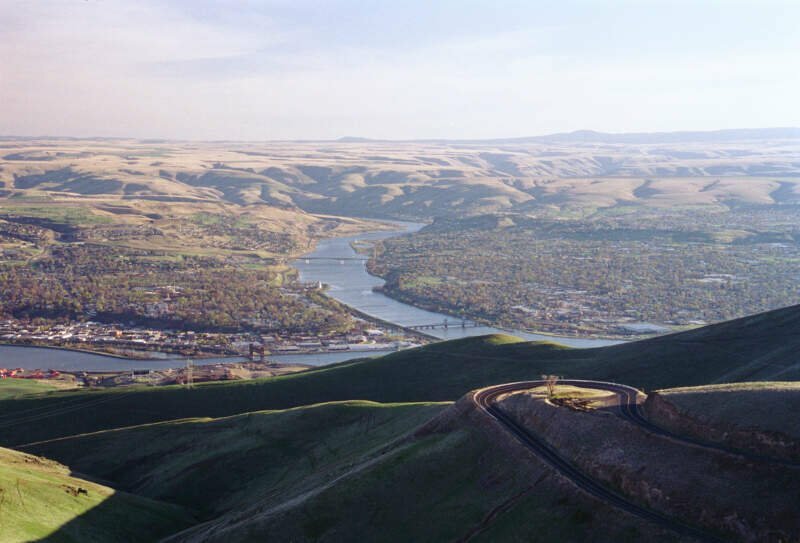 Lewiston is the principal city of the Lewiston, ID - Clarkston, WA Metropolitan Statistical Area, which includes all of Nez Perce County and Asotin County, Washington. 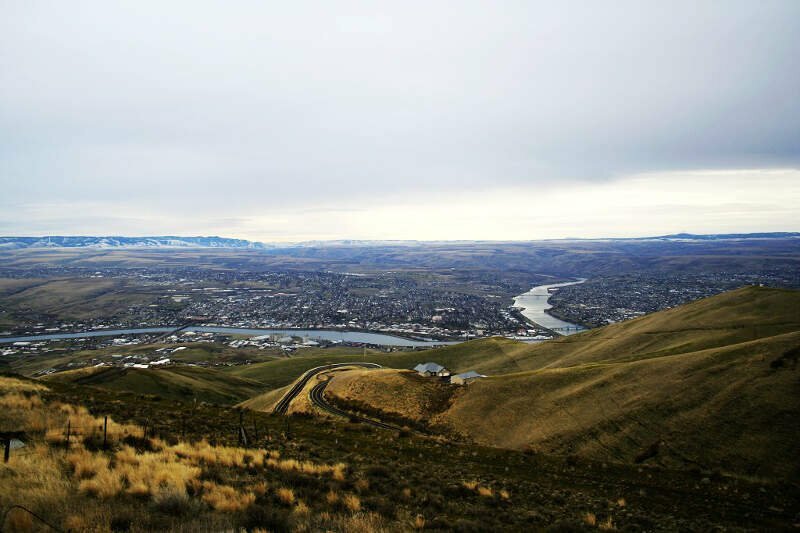 As of the 2010 census, the population of Lewiston was 31,894, up from 30,904 in 2000.